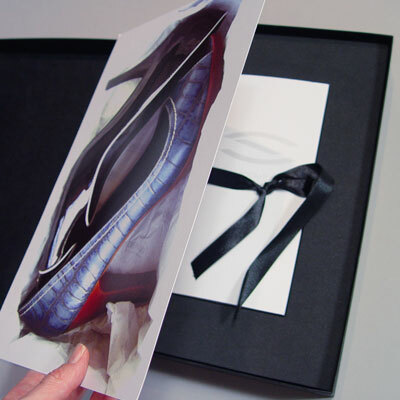 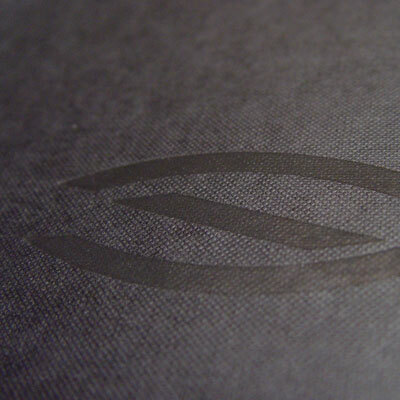 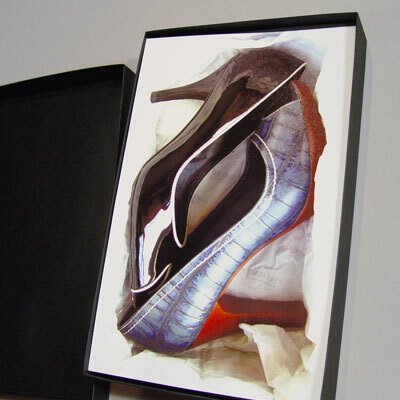 The shoebox mailer was developed for Socrati shoes. 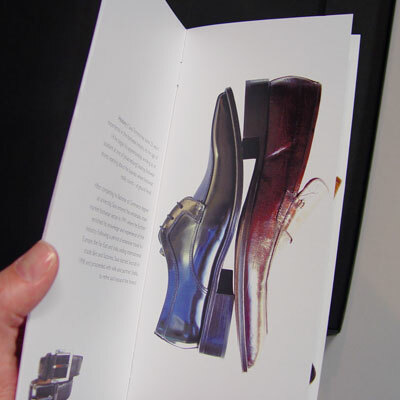 They wanted to send out a direct mail piece to various investors looking for opportunities to open new stores in new areas. 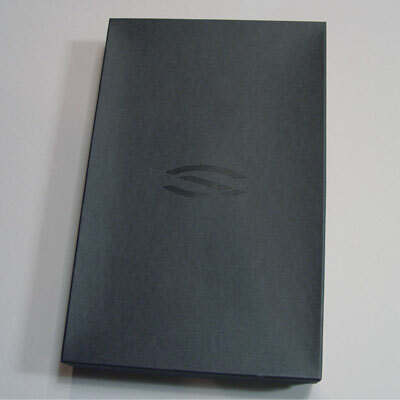 Inside was a brochure communicating the history of the business with some information about future expansion and store designs.